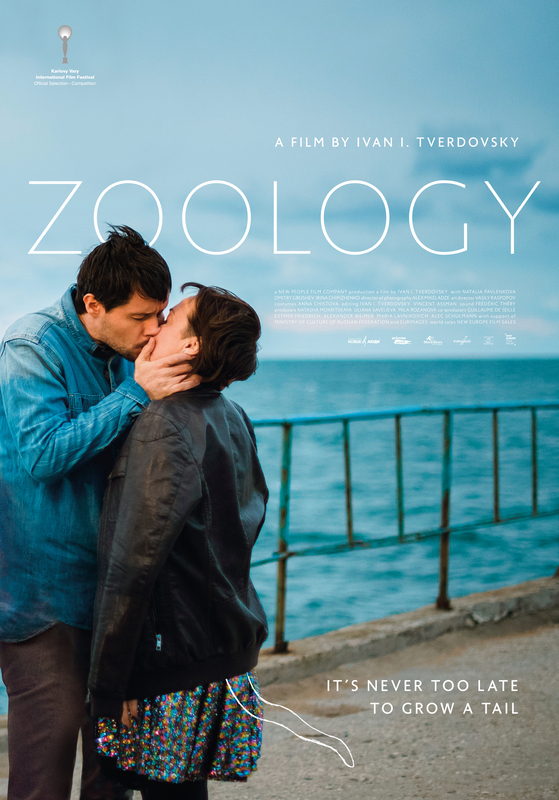 ZOOLOGY is coming home! After traveling the world with no less than sixty festivals (and counting), we are happy to invite you to come join us for the film's Berlin Premiere at the Achtung Berlin Festival festival. at the Filmtheater am Friedrichshain. Click here for details on showtimes and to secure your tickets.